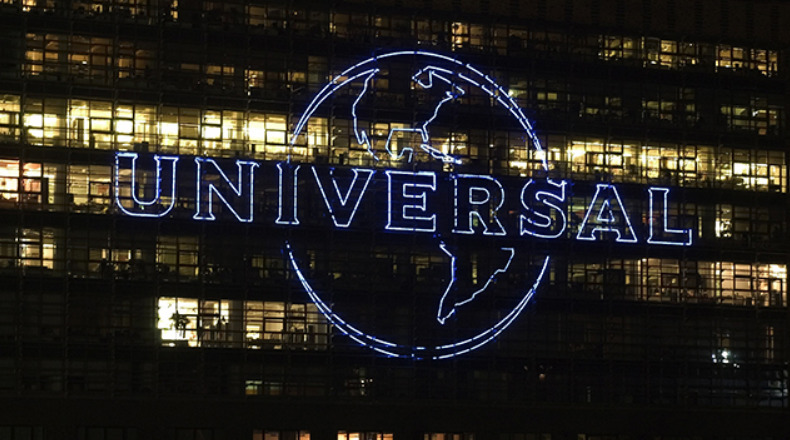 Universal Music Group (UMG)’s French owner Vivendi is pushing forward with plans for the sale of the music company following its strong performance in Q1. UMG’s total revenue from its various divisions – including recorded music, publishing and merchandising – was up 18.8% year-on-year to €1.502 billion (A$2.36 billion). The Q1 figures indicate that UMG is on track to generate over $9.7 billion in the 2019 calendar year. The music division accounts for 43.4% of Vivendi’s sales and pushed the French company’s own revenue up by 10.7% from last year to a better-than-expected €3.459 billion ($5.4 billion). Ariana Grade was the label’s biggest performer in the three months between January and March, along with new music from Japanese power rock band back number and Billie Eilish. Also selling steadily was the A Star Is Born soundtrack and a number of Queen album releases. The next quarter is set to be dominated by Taylor Swift, with whom UMG signed a multi-year world deal last November; Swift is dropping hints that her seventh album will come out on April 26. With such buoyant figures, it’s no surprise that Vivendi is forging ahead with its plans to sell off up to 50% of UMG. “The process of selecting the potential partnering banks and the advisers should be completed shortly,” Vivendi revealed in its report overnight. “PWC has been engaged to conduct the ‘vendor due diligence’, which is ongoing. This would maximise UMG’s value and help fund the purchases of other businesses. Analysts value the stake at between 20 billion euros and 40 billion euros. Recorded music was up 19.2% year-on-year at constant currency to €1.208 billion ($2 billion). It was driven primarily by higher (up 28.1%) subscription and streaming revenues. Streaming accounted for €737 million ($1.16 billion) or 61% share, which means that UMG is making $12.9 million PER DAY from the likes of Spotify and Apple Music. Physical sales were up 20.8% to €193 million ($304.1 million). Digital downloads slumped by 18.2%. Universal Music Publishing Group turned over €225 million ($354.6 million) in the quarter, up 4.7% year-on-year, also driven by increased subscription and streaming revenues. On the merchandising (and “other’) side of things, UMG’s buy-out of Epic Rights and more tours by UMG acts saw a massive 80% growth to €72 million ($113.45 million).